Kids can get better acquainted with St. Patrick’s Day with this worksheet. 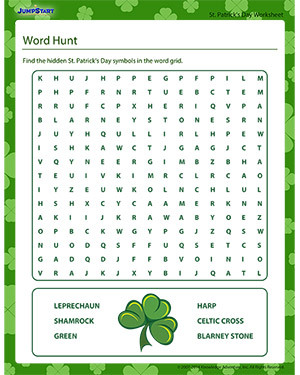 Kids have to find the symbols of St. Patrick’s Day that are hidden in the word grid. Kids can learn more about the day with fun holiday worksheets.